Take special care of your gums and teeth if you are a diabetic. This is because you have an increased risk of developing gum disease, which can be come severe if the diabetes is left untreated. Severe gum disease also known as periodontal disease, can, in turn, make your diabetes worse, says Dr Chung Kong Mun, president of the newly-registered Society of Periodontology, Singapore. However, not many people are aware that one condition can affect the other, he adds. To spread the word, a public forum on diabetes and gum disease will be held on Sunday. It is organised jointly by the new group and the Diabetic Society of Singapore. Besides highlight the relationship between the two diseases, the forum hopes to improve people’s awareness of the need for early diagnosis and preventive care and treatment of periodontal disease in diabetic patients. Dr Chung says that past research has shown that diabetic patients are 2.6 times more likely to contract severe gum disease than non- diabetics. This is because people with diabetes arc susceptible to sores, wounds and inflammation because their condition weakens the nerve cells. 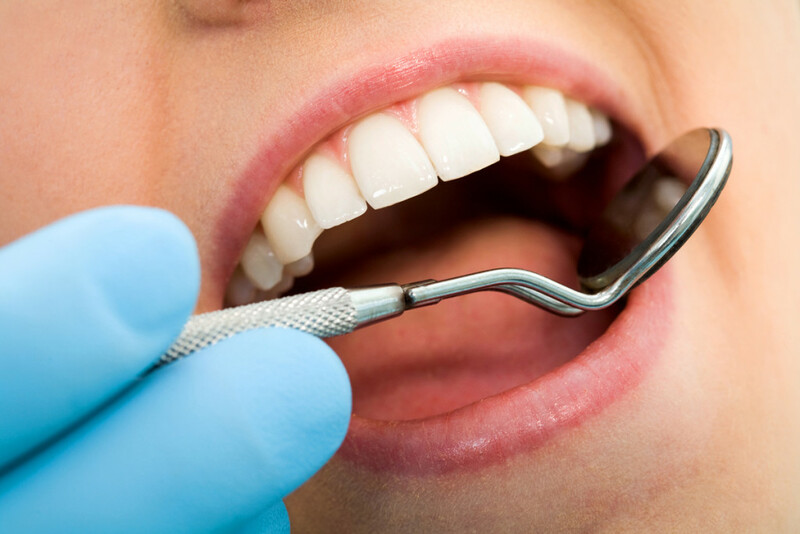 Gum disease is a form of inflammation which occurs in the mouth. Also, there is a type of white blood cell in the body’s defence system (its technical name is polymorphonuclear leukocyte) which is important in maintaining healthy gums, and is impaired easily in a diabetic patient. This, in turn, leads to infection. A diabetic patient’s wounds also take longer to heal. An infection explains Dr Warren Lee, president of the Diabetic Society of Singapore, whether in the mouth or other parts of the body, affects the control of blood sugar. This is because when there is an infection the body produces certain stress hormones, which leads to higher resistance to insulin. This in turn, can lead to a higher blood sugar level, which can affect other organs in the body, such as the blood vessels, kidney the heart and even the brain, adversely. Dr Lee, a paediatric endocrinologist specialising in child diabetes, says: “People with diabetes should actually realise that it’s not just a simple matter of taking medication and eating less sugar. The situation can get even worse, if a patient with bad oral hygiene loses his teeth. It would be harder for him to eat the healthy foods with a high-fibre content that are recommended for such patients, added Dr Lee. Dr Chung cited a recent study conducted in the United Stated, which concluded that severe periodontitis contributed to poor blood sugar control. He suggested that physicians treating patients with diabetes should be alert to signs of severe gum disease. Here, the two disciplines work separately. Physicians treating diabetic patients do not usually check the gum condition of their patients. The forum will be held at Hotel Intercontinental Singapore this Sunday at 3.30pm. There is a fee of $10 for those who are not members of the Diabetic Society of Singapore and NTUC Club. Call 450-6132 for details.